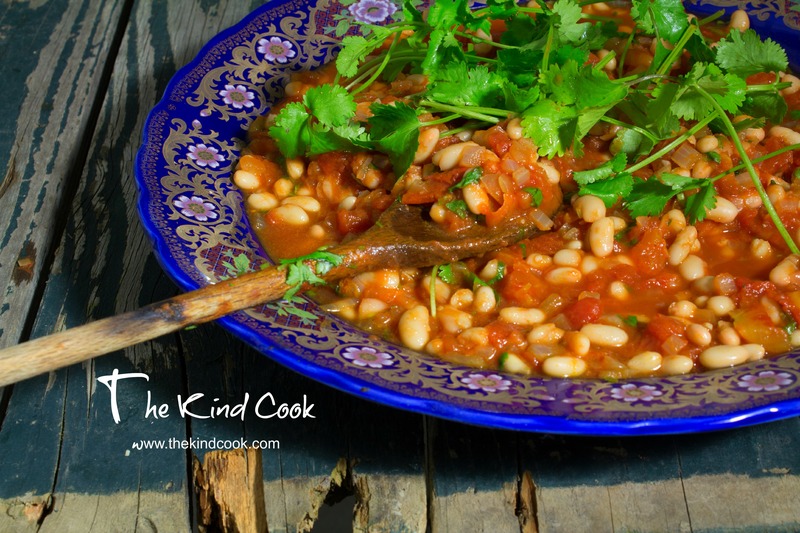 Really proud to have one of my recipes used by the “Terrastendo” website in a blog post where they discuss the “climate change impacts of a single meal”. 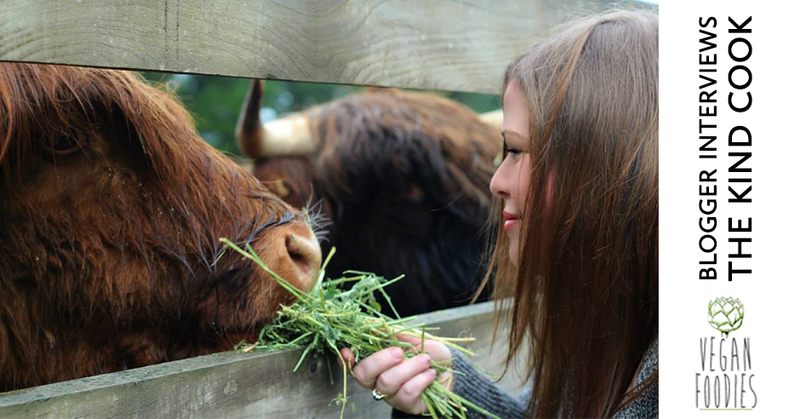 An interview with Vegan Foodies. May 8th, 2015. The Kind Cook was privileged to partner with “Sweet William Chocolate” earlier this year. I worked with them on a Giveaway for one of my lucky followers. 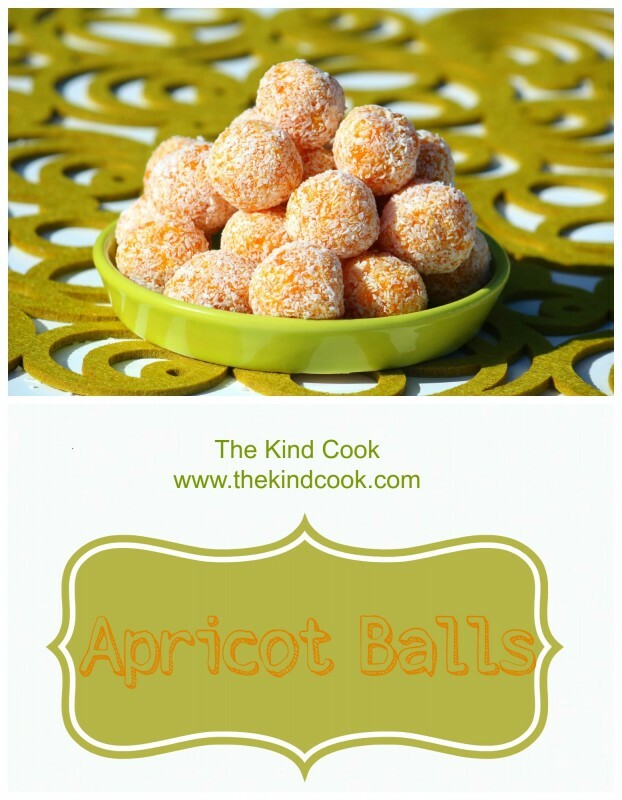 I also thoroughly enjoyed doing some recipe development with one of their products for them. 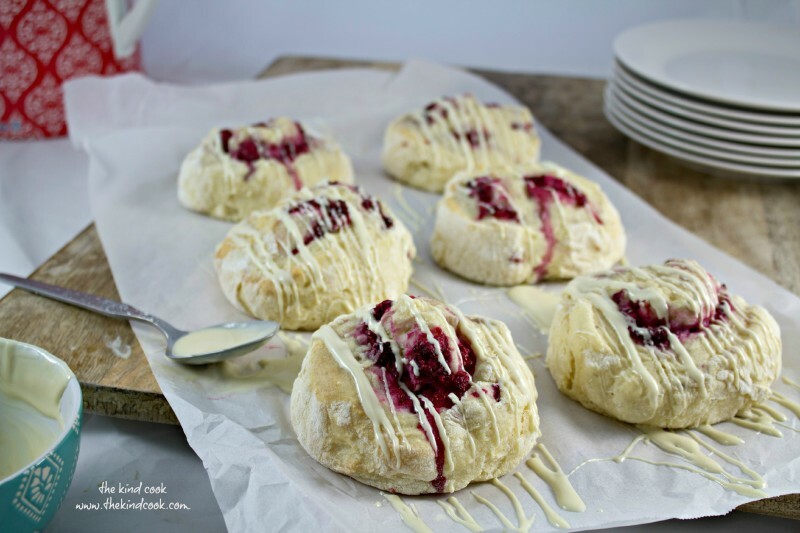 The result was my Pinwheel Scones with Coconut, Raspberry and White Chocolate. 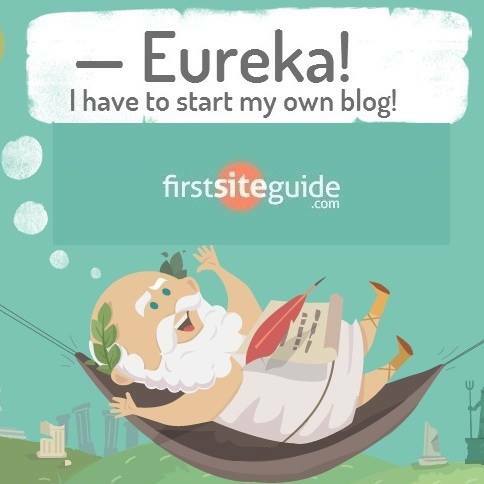 GRAM Magazine have featured 2 recipes by The Kind Cook again. This time in their 47th Issue. 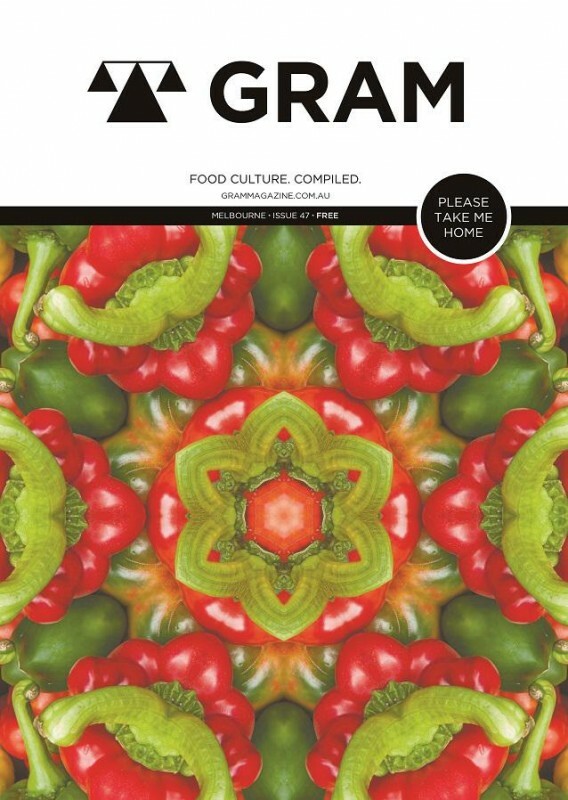 GRAM is a colourful, contemporary magazine all about food & is distributed by the thousands throughout cafes, clubs & pubs in Melbourne each month for their customers to read. 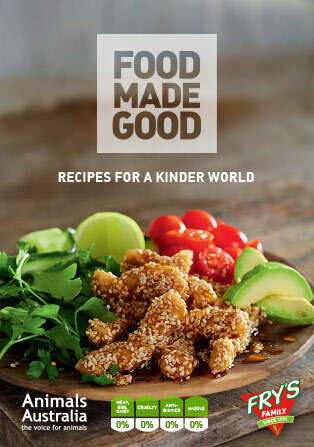 In December 2014, Fry’s Family Foods and Animals Australia collaborated and published an ebook called Food Made Good, Recipes for a Kinder World, which included 2 Kind Cook recipes. 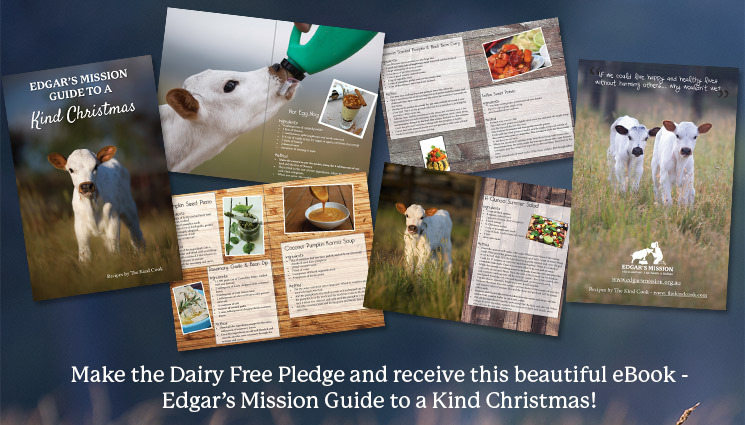 In December 2014 Edgar’s Mission created an ebook around recipes by The Kind Cook, called Edgar’s Mission Guide to a Kind Christmas. which was published on their website and social media pages. 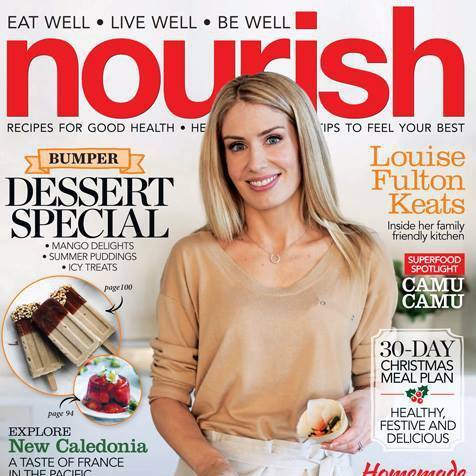 4 new mango recipes featured in the November/December edition of Nourish Magazine. 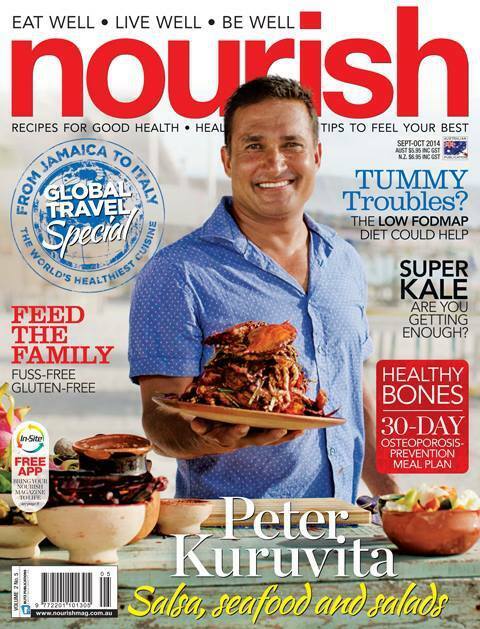 4 new beetroot recipes featured in the September/October edition of Nourish Magazine.